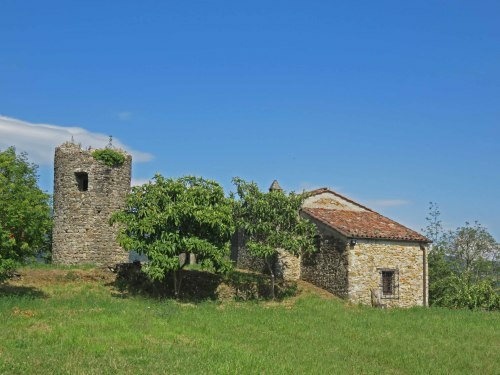 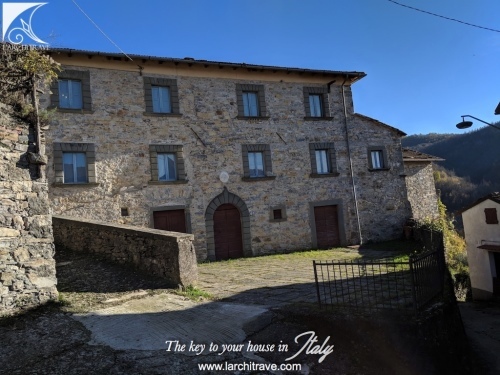 Delightfully converted barn in a stunning position with views over fields to the mountains beyond. 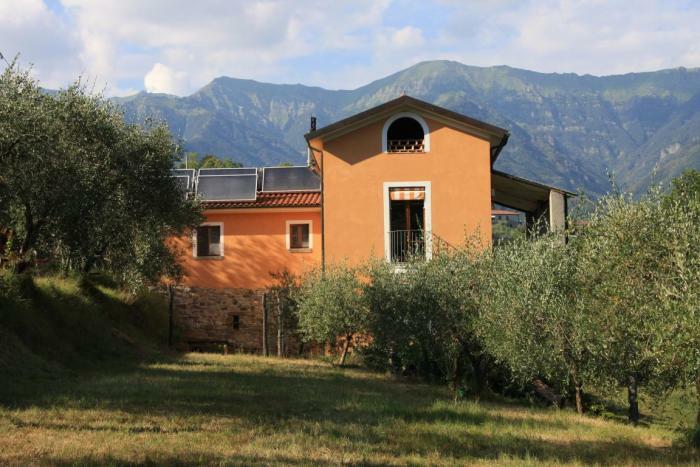 Restored to a high standard and with the most up to date technologies this property has under floor heating, solar panels and pv panels. 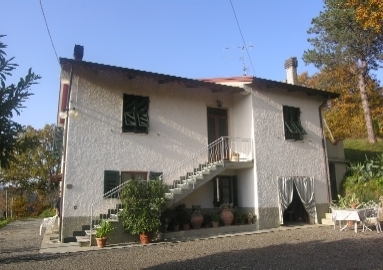 on the lower ground floor is a large garage, laundry room and cellar. 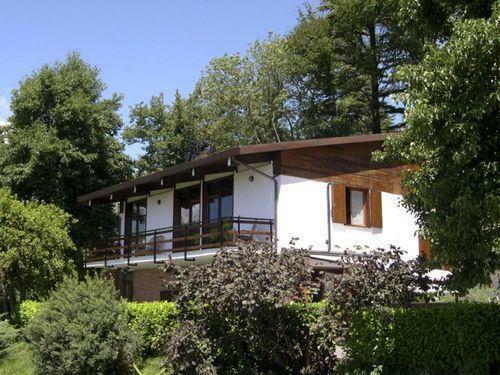 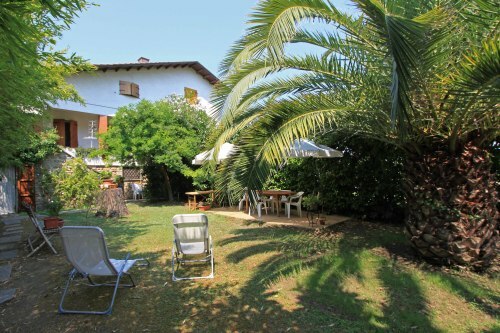 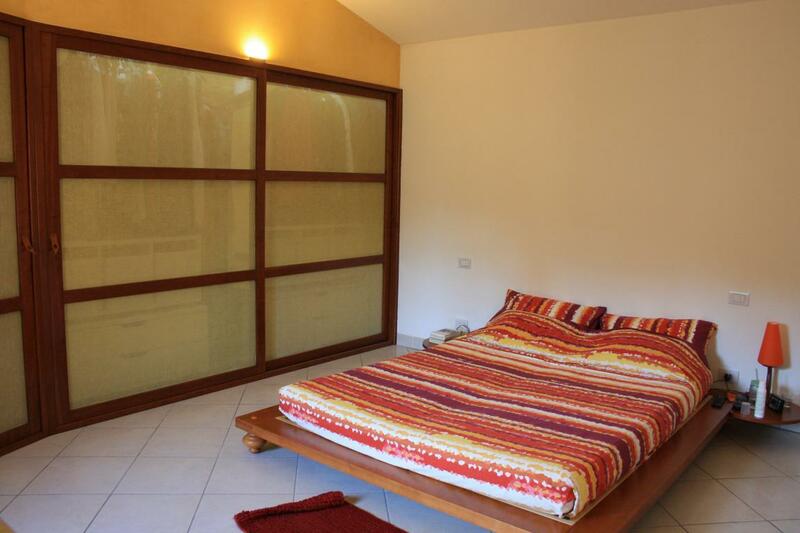 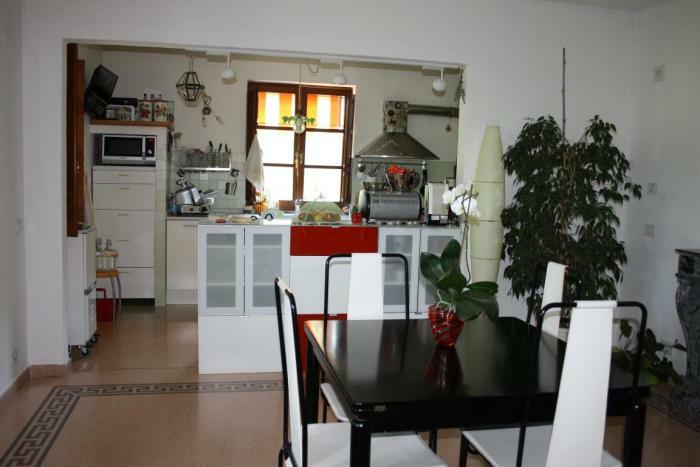 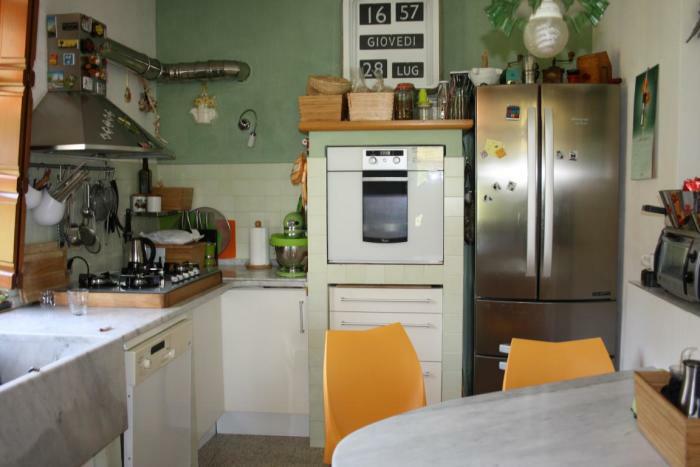 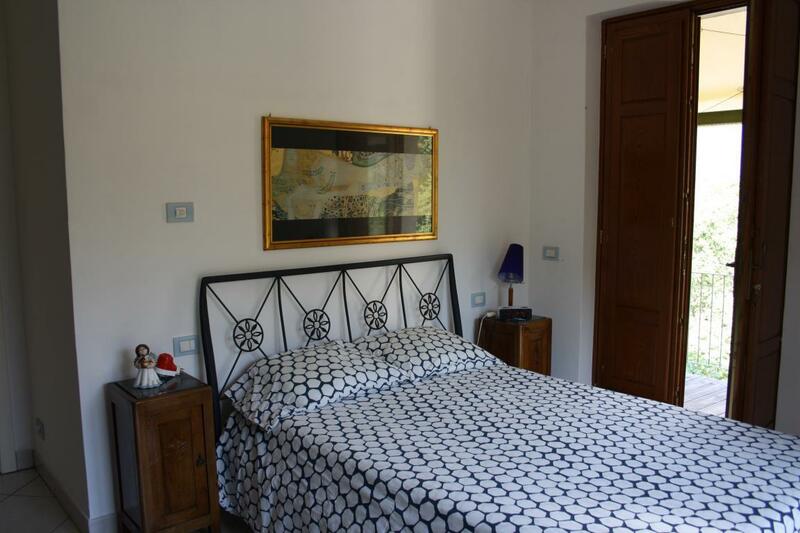 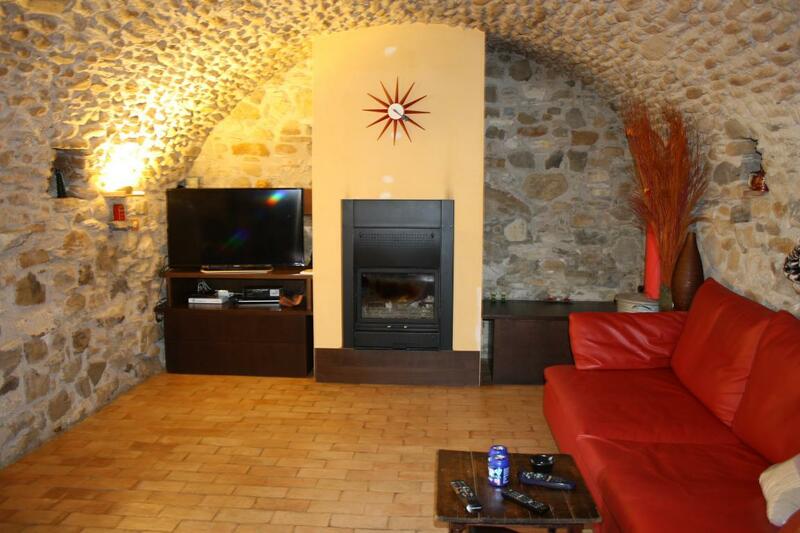 The property offers spacious and light accommodation. Central heating underfloor, and all main services including wi fi internet. 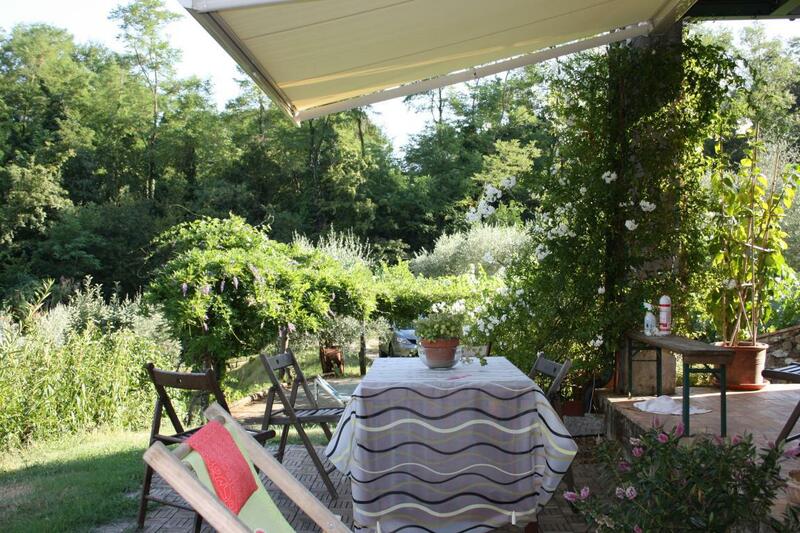 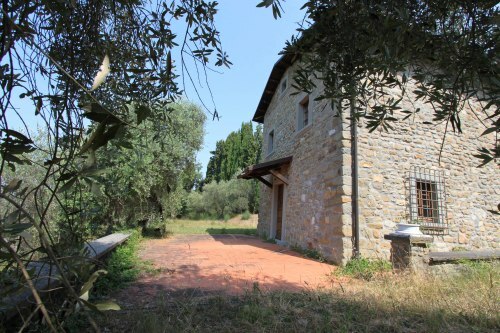 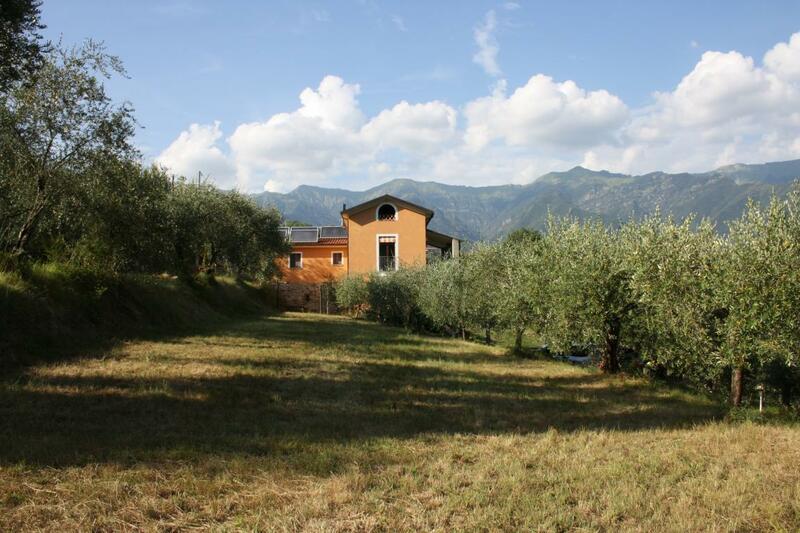 The land extends to 6000 square meters with olive trees and fruit trees. 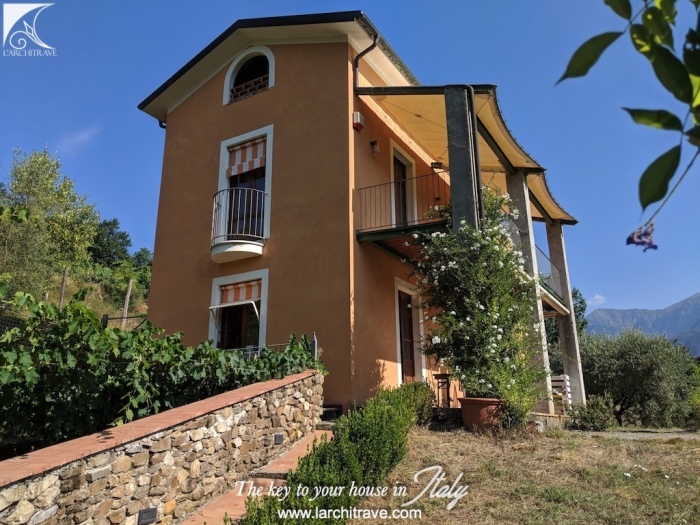 The villa is set in a very private position and superb views. Walkable to lovely Bagnone. 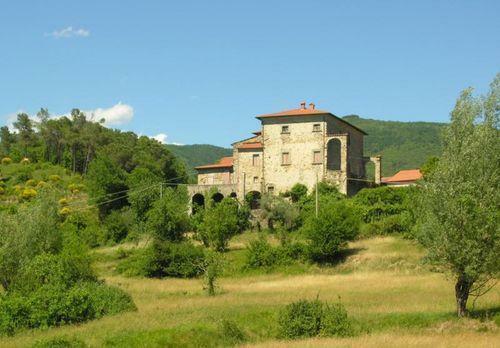 The house has been restored with energy saving technology. 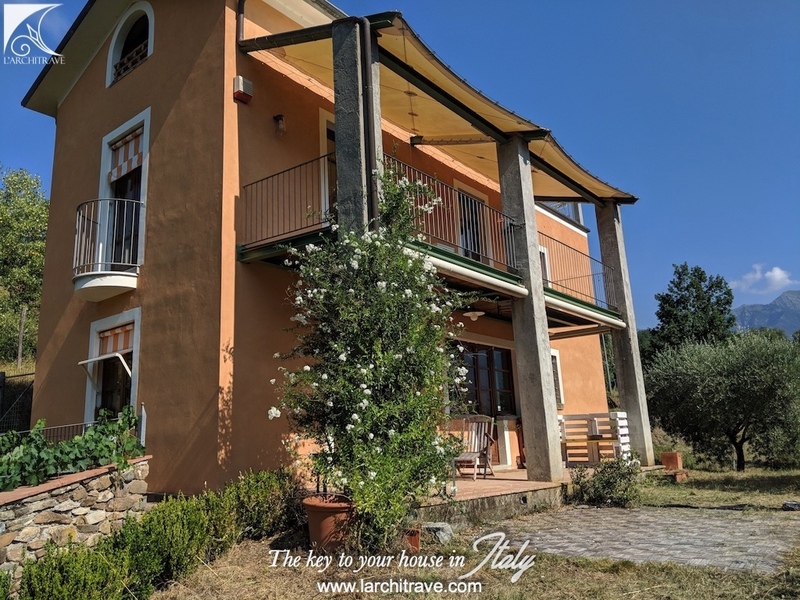 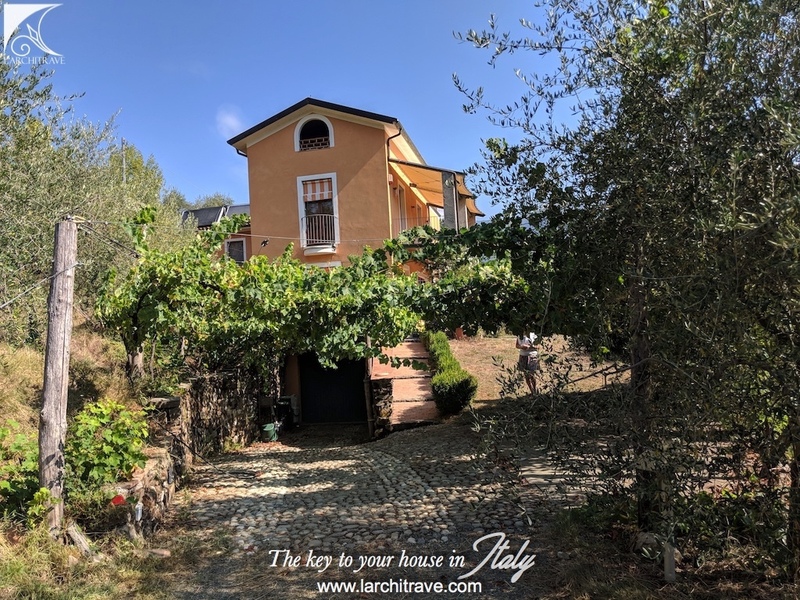 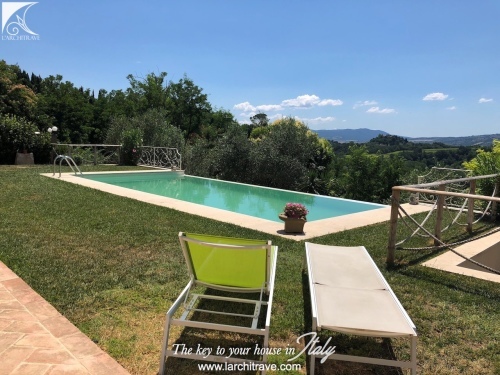 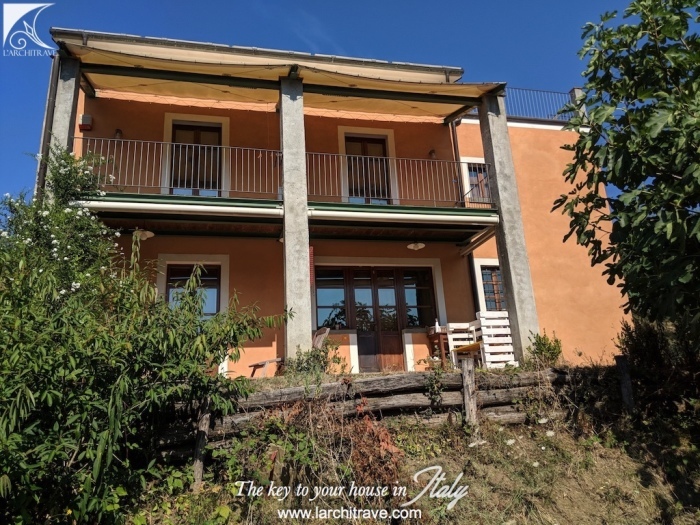 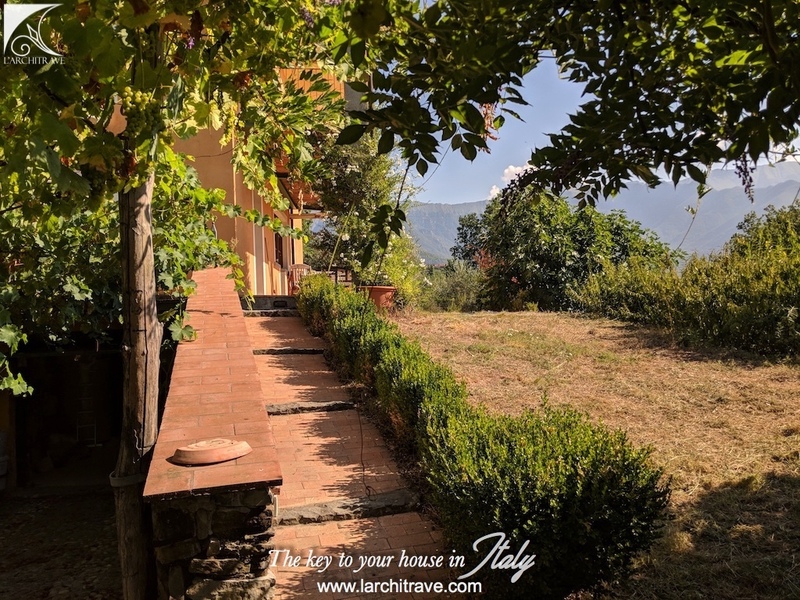 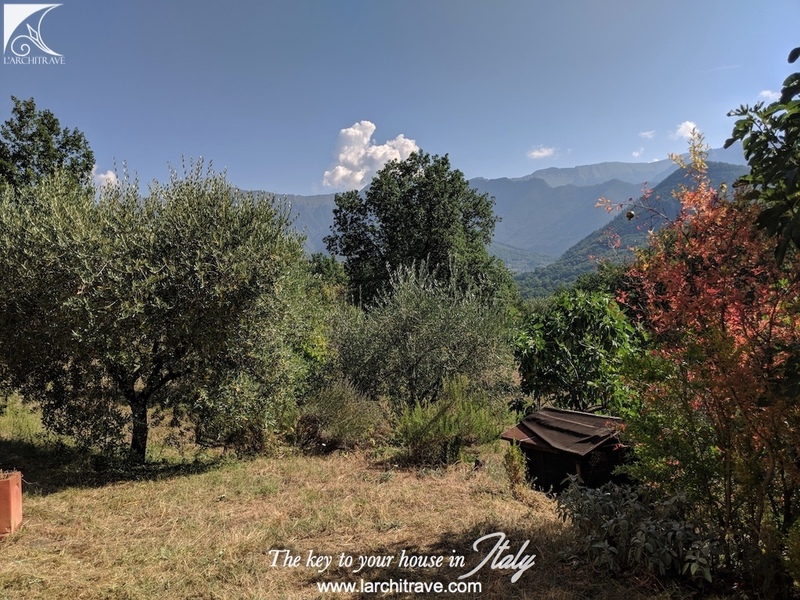 Set just above the town of Bagnone (1 km) with a good selection of shops and restaurants and a beautiful piazza with cafès tables along the pavement overlooking the river. 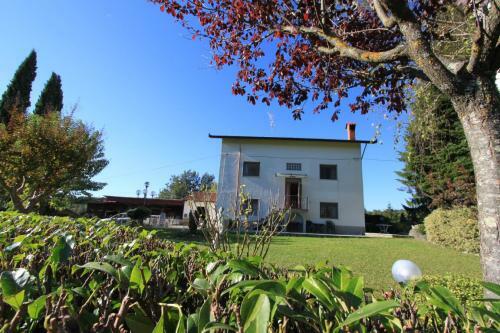 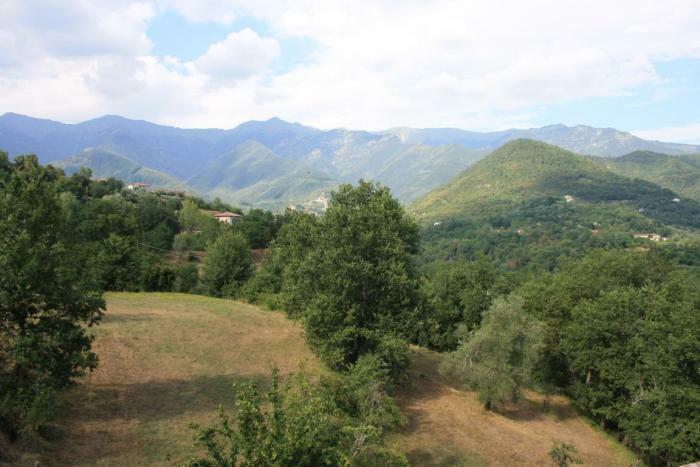 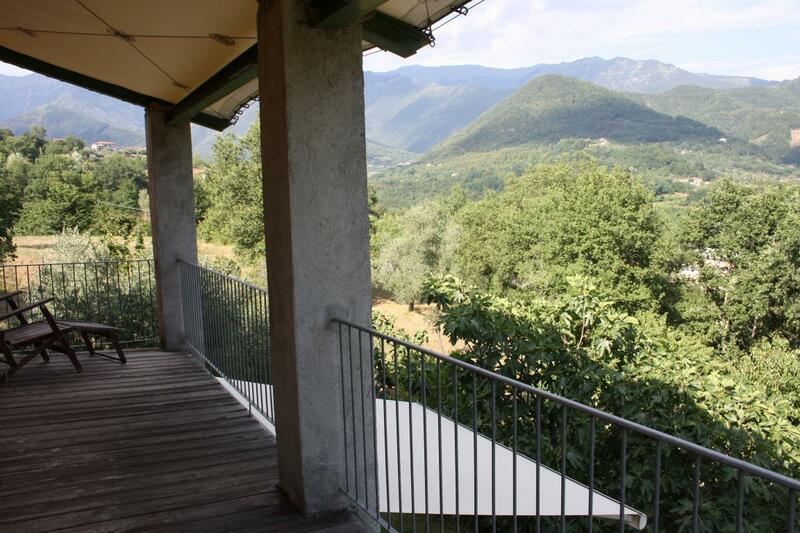 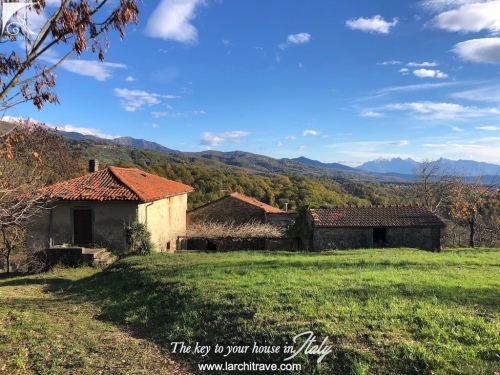 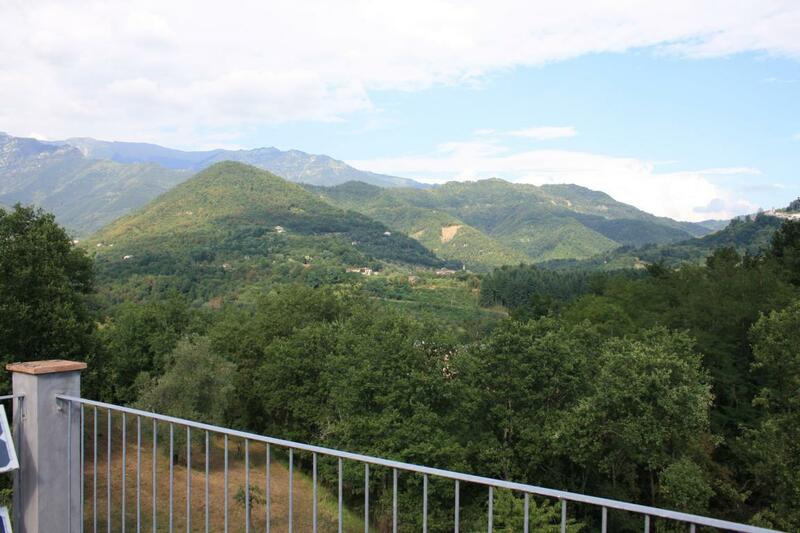 Villafranca in Lunigiana (6 km) has a supermarket and train station. 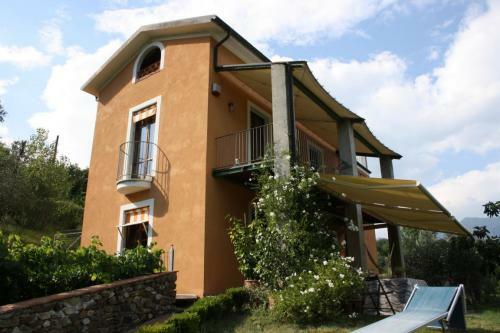 Bagnone 1 km, Pontremoli 14 km, skiing 45 km, beaches 38 km, Pisa (Airport) 94 km.